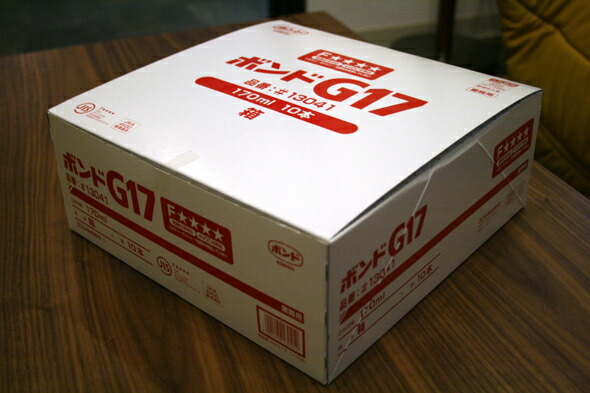 Konishi bond, konishi tape G17, Bond Quick,..
Konishi is a big brand which major in producing tape and adhesive. 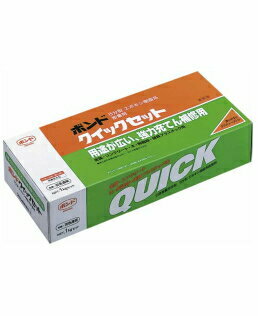 We supply all kind of Konishi tape and adhesive at Viet Nam. For further information, pls contact us.